Meet Katie Avram, instructor for the Spools and Tools Basket workshop offered on Friday, October 9, at The Woman's Club in High Springs. Class fee is $30 and there is an additional $10 material fee. 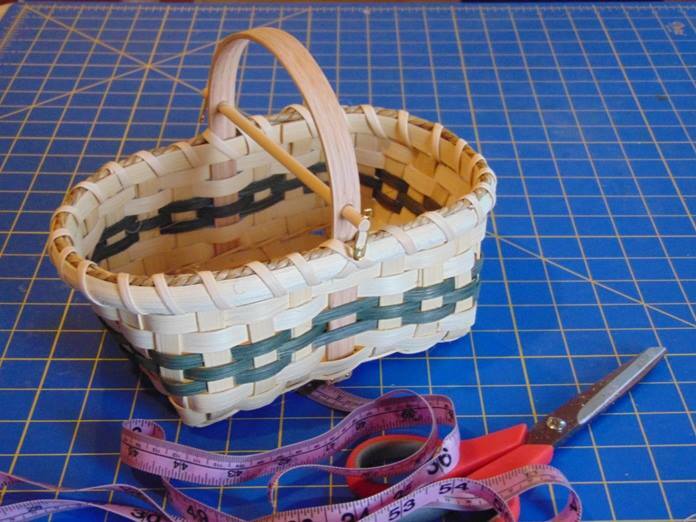 Katie grew up in an artistic and creative family and learned basket making from her parents. As an adult, basket making was among several of Katie's craft hobbies until she was asked about the basket she carried art supplies in to class. 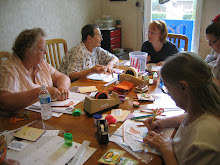 She began selling and teaching and has taught at craft and quilt hops; art centers; and state parks in Ohio, Florida, South Carolina, Kentucky and Tennessee since the 1990s. 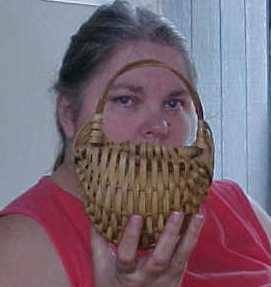 Joe, on the other hand, had never woven a basket and had to promise to learn basket making in order for Katie to agree to marry him in 1999. Mark your calendars...registration will open on September 1st.